than something colorful flies towards him. and the dragon only mumbles “Oops?!”. the butterfly stares at him and giggles. “You are colourful yourself, so why are you laughing? the butterfly becomes silent like a mouse. “Now I can no longer compete with the others. 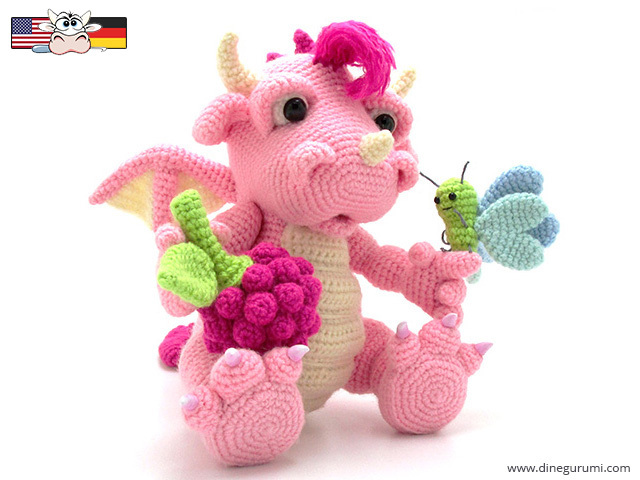 “Don’t be sad, dragon, you are beautiful! If you were colourless I would not have found you. Colorful makes everything more fun, you will already see. Come let us be friends!